Okunoyu is located in the east of Ohyunuma pond. It is a small pond with gushing out a sulfur spring. You can look at many crater like holes on the surface by gushing out from the bottom. 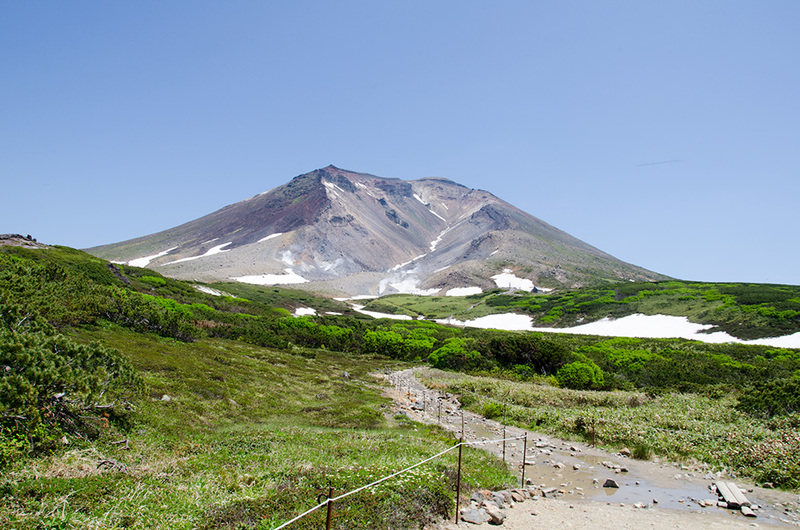 This is very interesting sights and you will not see in any other place in Hokkaido. This is a hellish place indeed.